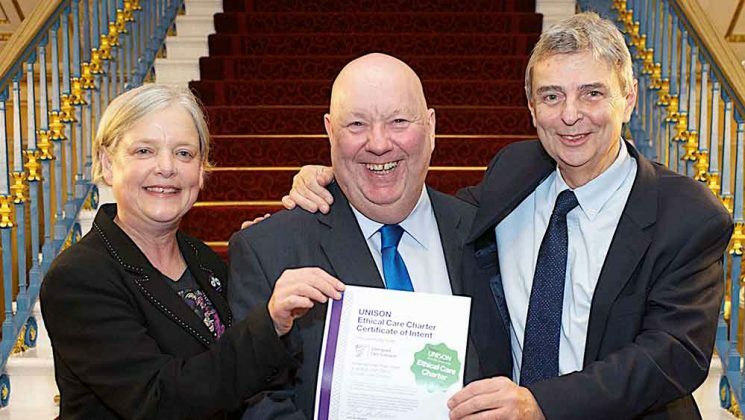 Liverpool City councillors have passed a motion recognising the effectiveness of UNISON’s Pay Up Now! 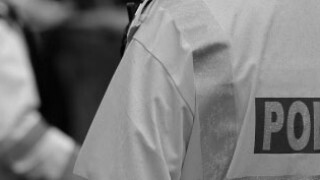 campaign, which will see the issue of public sector pay debated in Parliament next month. The Westminster debate – which takes place on 4 December 2017 – was secured after more than 145,000 people signed UNISON’s petition. 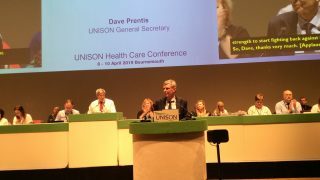 UNISON general secretary Dave Prentis said: “Public sector workers across Liverpool have been struggling to get by ever since the government decided to freeze and hold down their pay more than seven years ago. “Ministers say the cap is no more, but if the Chancellor doesn’t come up with any new money in the Budget next week, the only way local councils like Liverpool would be able to fund a pay rise would be by cutting jobs and services. And no one wants to see that.